Some mothers do 'ave em! 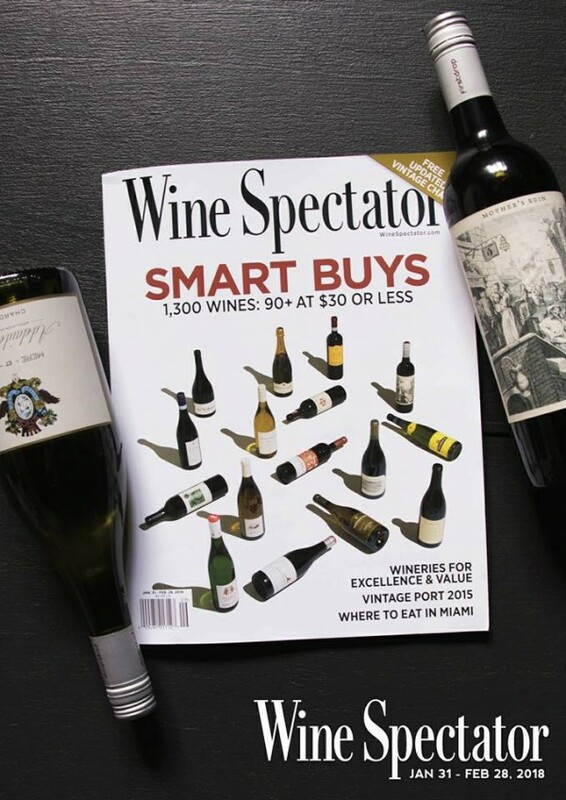 Congratulations to First Drop Wines on being featured in the Wine Spectator's “Smart Buys”. Some mothers really do ‘ave em! Thrilled to have all three "Mothers"
and our gangsta Matador, "2%" Shiraz, included in Wine Spectator's Smart Buys with only two other Australian producers. What a result, absolutely stoked to be included with the very best and brightest!